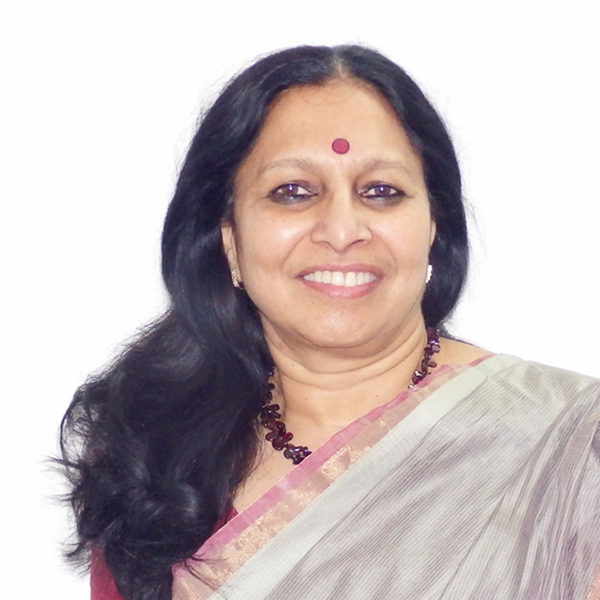 Revathy Ashok is a member of Athena’s corporate board. Her successful leadership experience of over 30 years spans a variety of industries. These include private equity, IT, manufacturing, infrastructure and real estate, international trading organizations. In addition to this, Ms Ashok’s senior management positions cover Capital Raising, Business Development, Finance and Public-Private Partnerships. She is the CEO of the Bangalore Political Action Committee (B.PAC), and also holds a PGDM (equivalent to MBA) from Indian Institute of Management, Bangalore, where she was a gold medalist.